Golden Oldies Rugby is your opportunity to show all those skills you acquired in younger days while still enjoying your favourite sport. This is not uncompromising competition but rather the means of cementing friendships and enjoying the company of some of life's most unforgettable characters on and off the field. Rugby has created an exceptional global fraternity and this is happily inherent in the Golden Oldies movement. 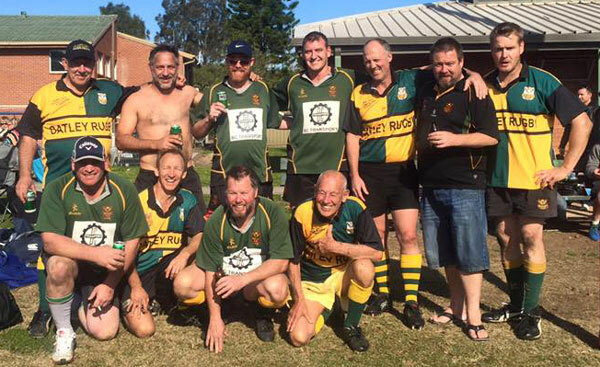 It is 'grassroots footy' and traditional rugby friendship for those 35 years and over. We will add the game roster or 2016 when we can. Contact Mick anytime for information about Rego fees and jumpers.